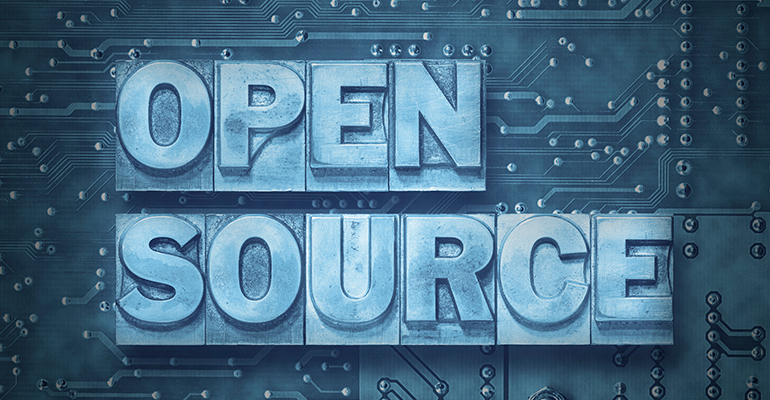 Open source software is everywhere right now – from the data center to the edge. And some experts would argue that without open source, the internet of things would be impossible to scale and even create. How can you use this free software to power your IoT projects? Join this IoT World Today webinar with Chris Churilo of InfluxData as she breaks the old stigma that open source was the cheap alternative to proprietary software. She’ll explain how it’s now at the heart of innovation in organizations by allowing developer teams to quickly bring ideas to fruition faster. Chris will also share case study examples from companies like tado°, Vleemo, and World Sensing.